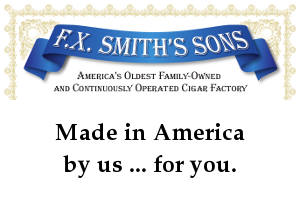 FX Smith's Sons cigars were made in America since 1862, using the finest domestic tobaccos. 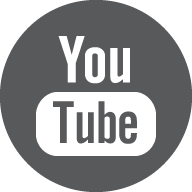 In 2018 onerous regulation forced one more manufacturer overseas. 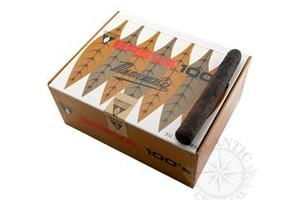 But they still use the same blends, the same Pennsylvania tobaccos. 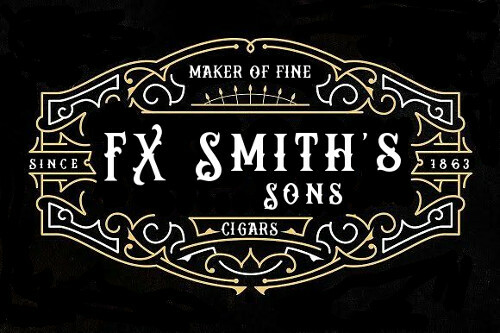 Formerly sold as Muniemakers, FX Smith's Sons rolled these same cigars for FD Graves for 35 years. 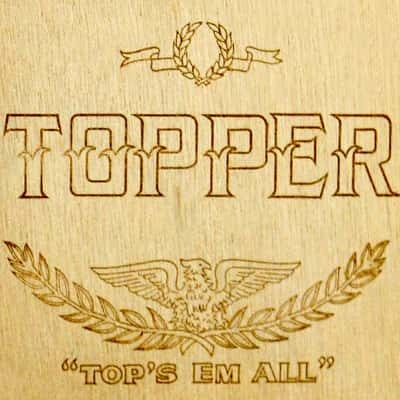 Topper Cigar Company has been around for over a century. 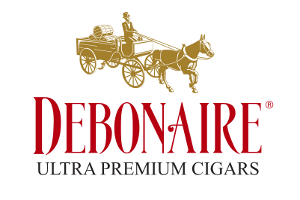 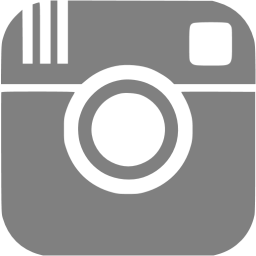 They offer affordable medium bodied cigars using Dominican, Honduran, and American fillers, Pennsylvania binders, and Connecticut Broadleaf wrappers. 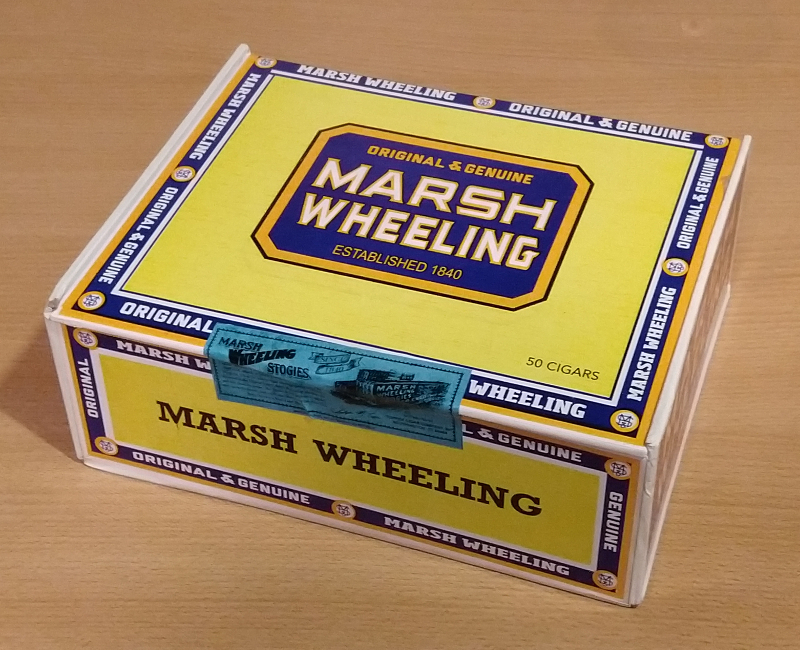 Legendary Marsh Wheeling Stogies are back!